While shopping earlier this month, I experienced the best kind of fashion déjà vu moment: I glanced around my favorite fast-fashion store and realized that everything I once begged my mother to buy me in middle school is back in style and even better than before — and now I control the credit card. Camo pants, furry leopard everything, and Clueless -era plaid feel strangely fresh… and it’s left me scratching my new Zara cap while fondly remembering my nearly-identical Wet Seal version from way back when. Everything old is new again, but it’s not just fashion that’s pulling a rewind. The scrunchies, hair ribbons, and headbands we all wore back in the day are trending, too — especially the latter. Pinterest reports that the search term “headbands” is up 38% year over year, “silk headbands” has grown a whopping 122%, and “velvet headbands” is up a massive 364%. Clearly, it’s time to get on board — and we’ll be in good company. Ahead, take inspiration from Tom Ford, Lupita Nyong’o, and major street-style stars on how to make the trend modern, not middle school. Caroline Daur showed us that there’s more to athleisure than just track pants when she sported a Miu Miu headband at Paris Fashion Week. 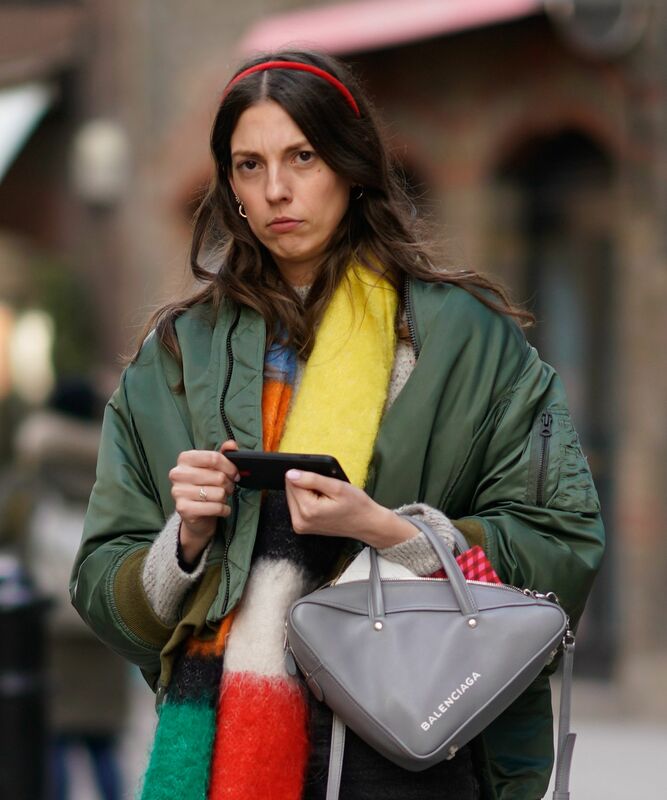 There’s a lot to love about this street-style look from London last month — but the thin headband is our favorite. 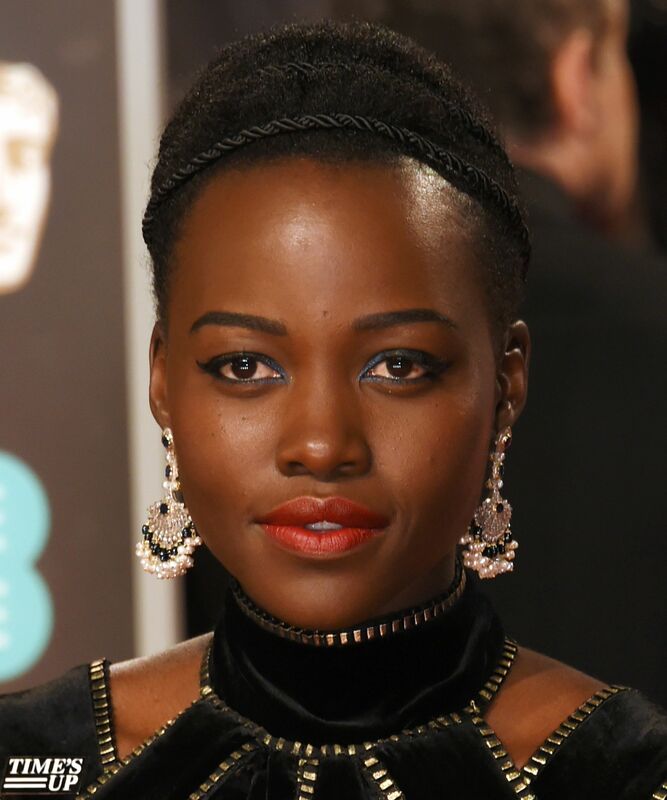 The reigning queen of the red carpet, Lupita Nyong’o, sported this simple crown headband last month in London. Chloë Grace Moretz went full Brigitte Bardot at Sundance in January — and we’re so here for it. What’s stylish, coordinated, and printed all over? This rad throwback take on Chelsea Leyland during London Fashion Week. Leave it to Tom Ford to take the ’90s supermodel headband and make it feel just as fresh as it once was. 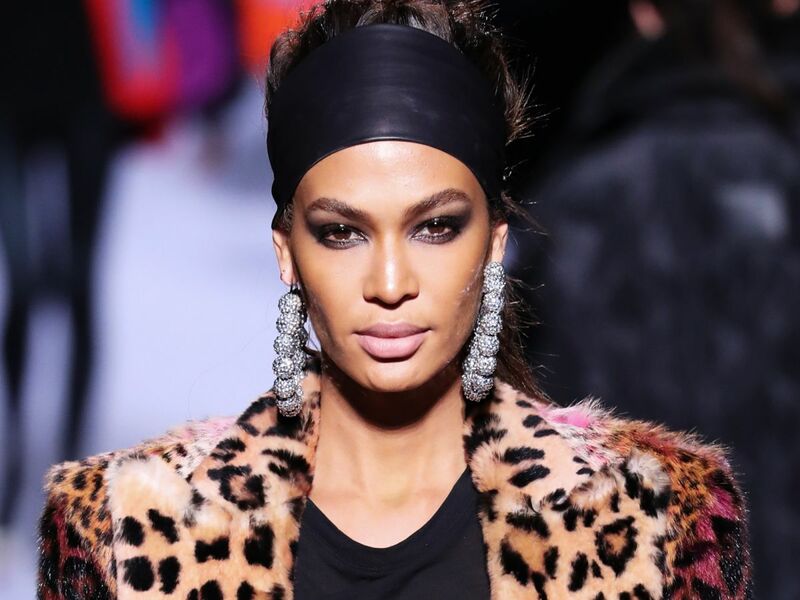 Here, Joan Smalls rocks the look during the F/W 2018 show last month. Black can be preppy, too, as we saw at Agnes B’s fall show in Paris last week. Let’s take a moment to appreciate just how practical this look is: Look, ma, no shampoo! 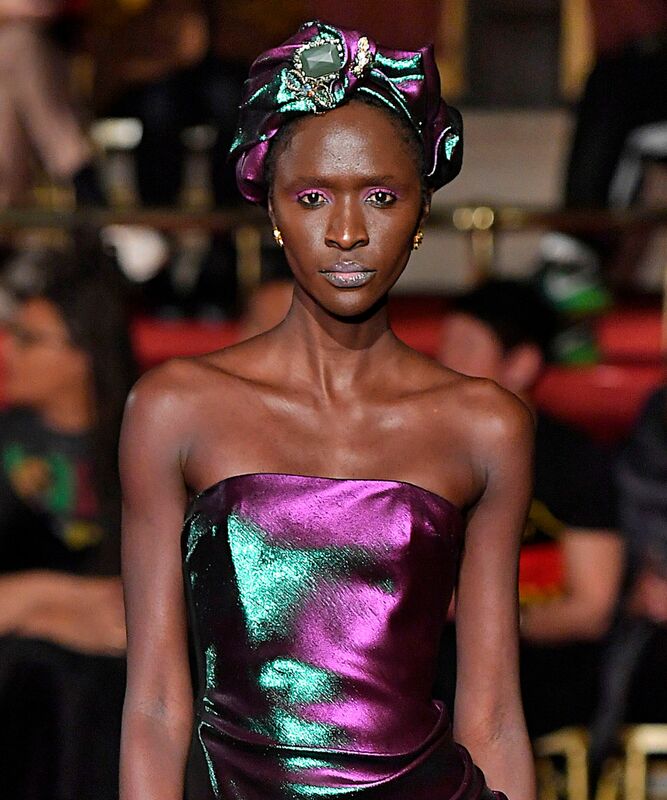 Christian Siriano sent models down his Fall/Winter 2018 runway wearing gorgeous headbands and silk headpieces. Word to the wise: It’s time to raid your mom’s collection of plush headbands. Thanks for the tip, Pixie Lott. 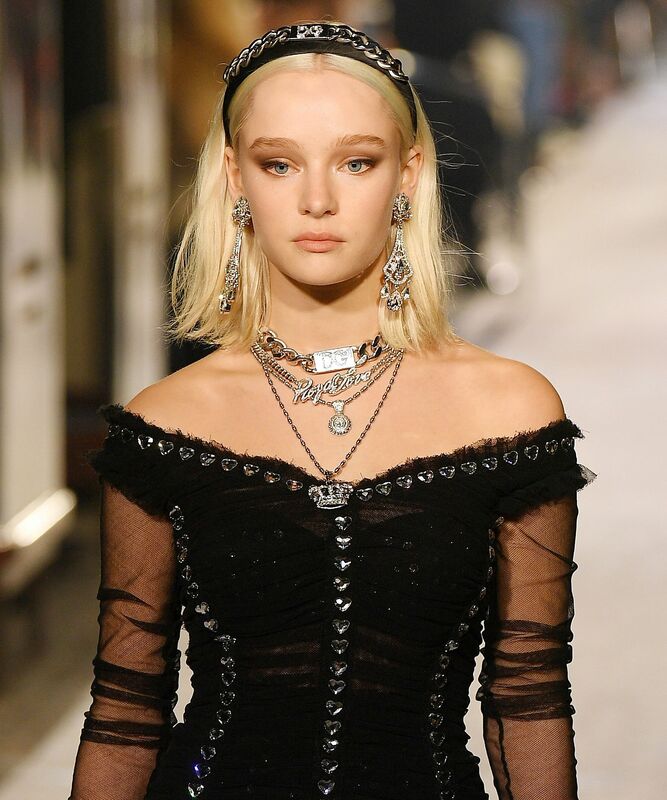 Dolce & Gabbana’s Fall/Winter 2018 show has us singing along in our heads… Like a 9os baby, accessorized for the very first time. Up-and-comer Anya Taylor-Joy wears the crown she deserves after making a splash in her breakout film, Thoroughbreds. Aurora James ‘ rosette headband from Jennifer Behr is everything we want for spring. Celebrities probably won’t ever be just like us, but Jenna Dewan’s look last night at the World of Dance premiere may be the closest it gets. According to her hairstylist Laura Polko, the black fabric headwrap she wore comes courtesy of Scünci — and it costs a mere $6 (for five! ).